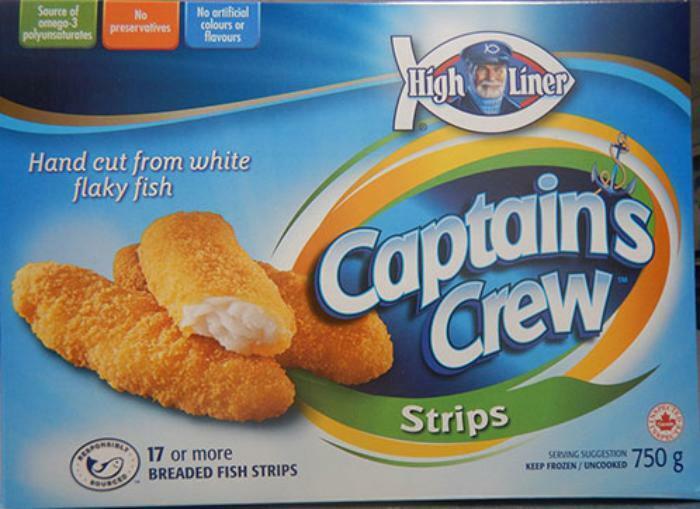 High Liner Foods is recalling High Liner Captain's Crew brand breaded fish strips and High Liner Captain's Crew brand breaded fish nuggets. People with an allergy to milk should not consume the recalled products, but thrown them away or return them to the store where purchased. Consumers with questions may contact High Liner Foods at 1-877-991-3474.